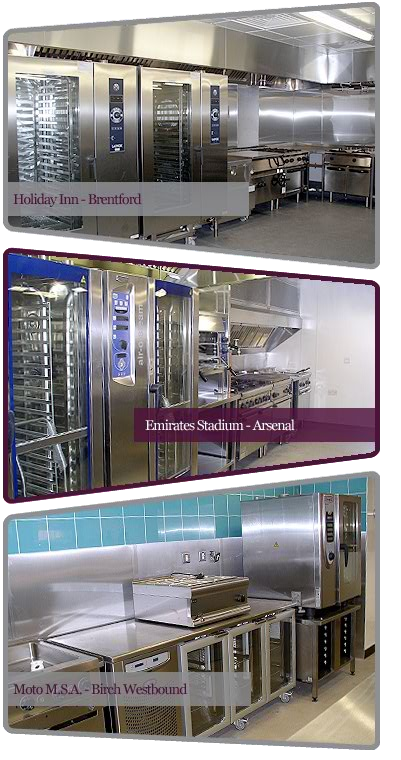 Port Catering Equipment Services is a firm of Commercial Catering Installation Engineers, based in Fleetwood, Lancashire. 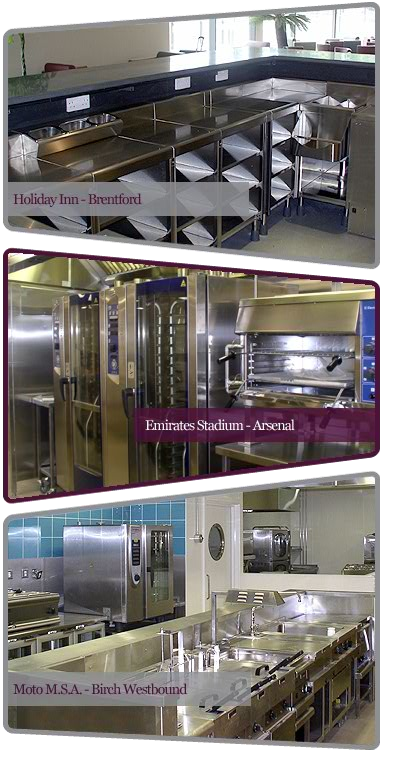 Port Catering Equipment Services Ltd have been serving the needs of the foodservice industry for 15 years, with our engineers having accumulated over 30 years experience in the industry. 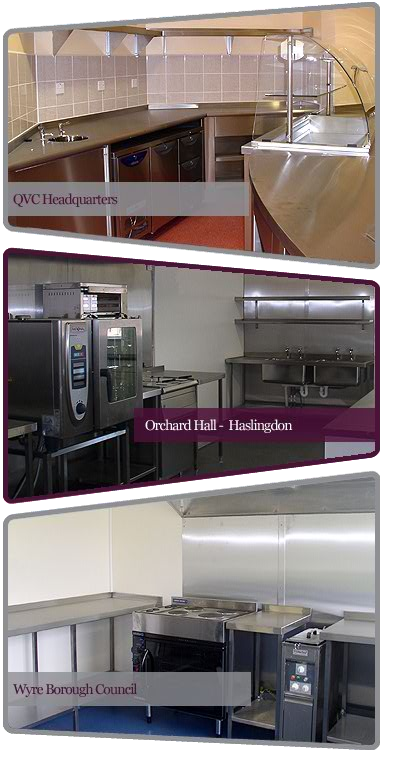 Having a diverse portfolio of work behind us, allows us to confidently and capably install equipment solutions, whatever the requirement. 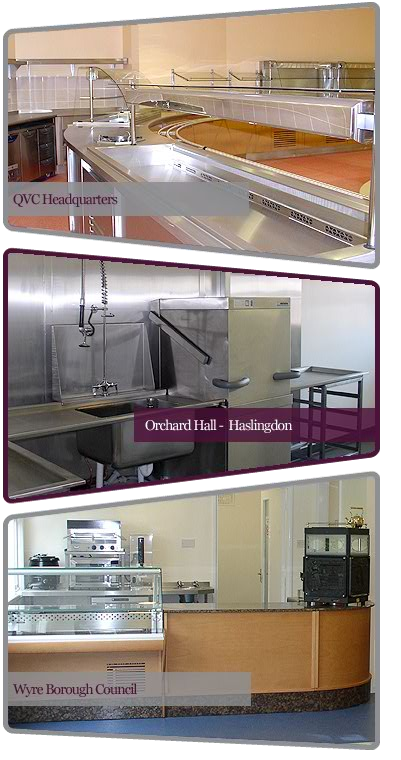 through to complete multi-million pound project installations.